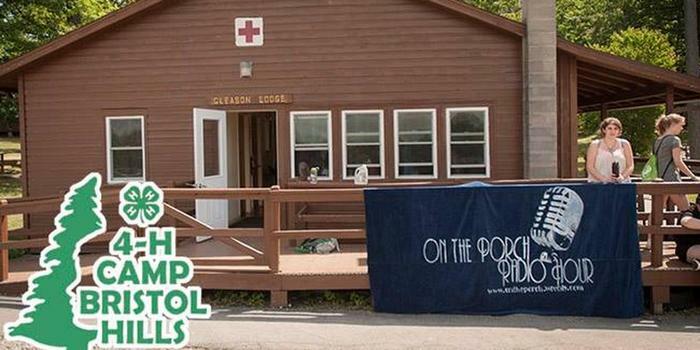 No more outdated bathrooms with heaving floors, cracked walls, leaky roofs and pooling water at 4-H Camp Bristol Hills. This year’s crop of campers will find three brand-new bath houses — two replacing the old ones in the boys’ and girls’ villages, in addition to a brand-new bath house. Now all handicap-accessible, the new facilities will have private shower stalls and changing areas, anti-slip floors and softer water among other features after going untouched for more than half a century. On June 12, the public will get a sneak peak at the new, improved facilities at the camp atop a hill on 122 wooded acres off Kear Road. The camp dates back to 1925 and has been on Kear Road since 1932. Since the last facilities upgrade some 56 years ago, tens of thousands of campers and rental groups have enjoyed camping and programs on the grounds.